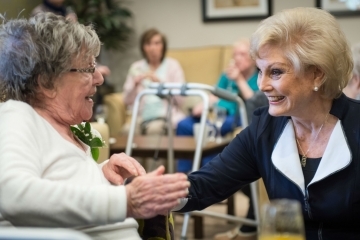 Residents and staff at Augustus Court - a new care centre built in Garforth by Conroy Brook for longstanding client Meridian Healthcare - were delighted to welcome TV presenter and journalist Angela Rippon to celebrate the centre’s official opening recently. 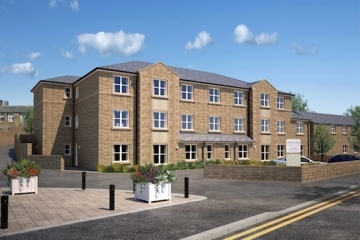 A new care home being built in Leeds by Conroy Brook for long-term client Meridian Healthcare has reached topping out stage, with completion due in January 2016. 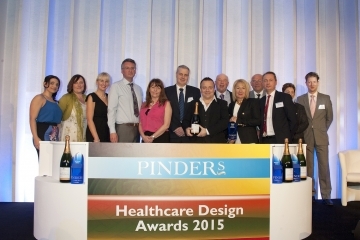 The Denby care centre in Denby Dale, owned by Meridian Healthcare and built by Conroy Brook, has won the ‘Best New Care Home’ category at the prestigious 2015 Pinders Healthcare Design Awards. 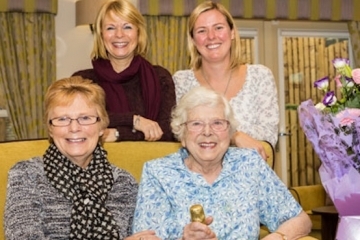 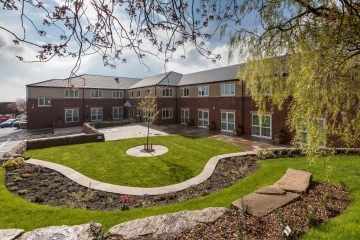 A premium care home built by Conroy Brook has opened in the village of Denby Dale. 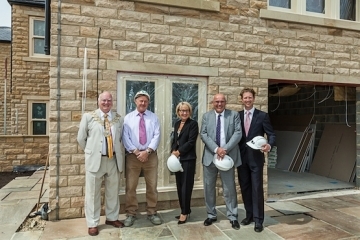 The Civic Mayor of Kirklees helped mark a milestone in the build of the new Denby Dale care home currently being built by Conroy Brook on behalf of Meridian Healthcare. 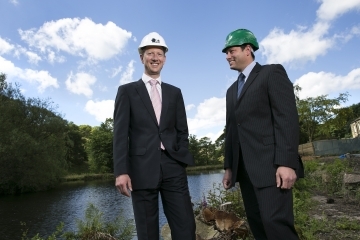 Conroy Brook has partnered with Ortus Homes, part of McCarthy & Stone, to deliver the Prickleden Mill retirement development in Holmfirth. 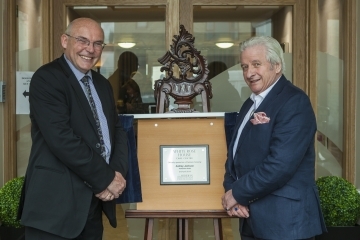 Famous Holmfirth artist Ashley Jackson recently launched White Rose House in Holmfirth as a Premiere home, following its refurbishment by property developer Conroy Brook. 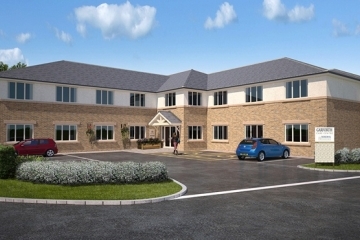 Kirklees Council has granted Meridian Healthcare planning permission for a new £4.5million care centre in Denby Dale. 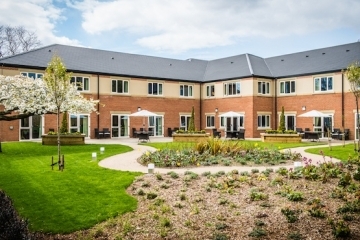 Meridian Healthcare and Conroy Brook are celebrating achieving ‘Runner Up’ position for the Oakes Care Home in the national final of the Pinders Healthcare Design Awards.